[Politics] No official Question Time thread? Thread: No official Question Time thread? No official Question Time thread? I'm sure there must be . . . somewhere. Warnings about language on the pre-watch info. Waited for someone to go off on one, effing and blinding. Nothing! Disappointed. A panel member used the 'n' word and 'p' word. I wondered if it was what she said, but thought someone in the audience may have lost it and really ranted using "f" words. Always amusing when it happens, although QT is edited so I wasn't surprised. 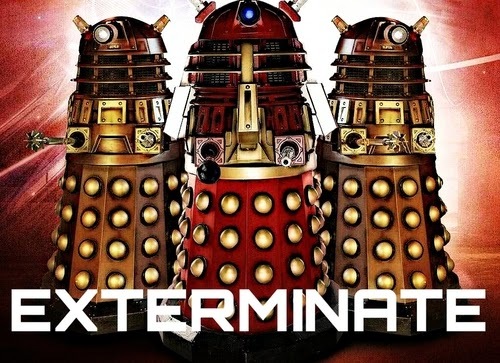 It may perhaps have alluded to the "extermination" bloke? But because it was Diane Abbott she can do what she likes whereas anyone else would be slaughtered ! She makes me feel very uncomfortable when she speaks, for some reason. Personally I can't stand Dimbleby as he's a pompous prick. Not fit to lick Sir Robin Day's boots.